Mission style blanket chests can serve as elegant, eye-catching pieces in your home. Add one of these versatile pieces to your bedroom, coatroom, den or anywhere else in your home that could use a decorative boost. Blanket chests can serve multiple purposes in your home, such as providing a gorgeous way to store household items. With one of these chests, your blankets, bedding, boots, toys and much more will all have a home. A blanket chest can also keep your precious household items safe and protected from wear and tear. Mission style furniture dates back to the 19th century and is known for its simplistic look and use of straight lines and angles. This style of furniture remains a popular choice in homes today. Blanket chests in mission style often have little to no ornate art. 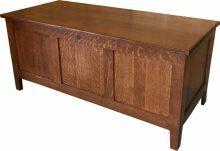 Some mission style chests feature parallel slats that provide a lighter appearance. Mission furniture is handcrafted with the highest quality wood, making them the perfect piece of furniture to pass down to children and grandchildren. Create a custom look for your blanket chest by choosing the wood type and stain color. Our chests come in a variety of woods, including oak, cherry and maple. Whether you like a light or dark stain, we have a vast selection to ensure you get the look you desire. 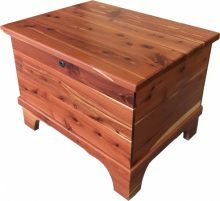 Due to the numerous combination of woods and stains we offer, you can create a unique blanket chest that will complement your home décor. Blanket chests are easy to coordinate with other pieces of furniture in your home. For example, a blanket chest could serve as a functional addition to mission style beds and dressers. Each piece of furniture is available to purchase individually so you can design the room of your dreams. Get a high-quality mission blanket chest from AmishOutletStore.com and save up to 33% off the regular retail price. 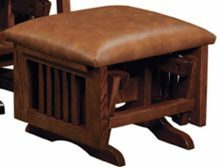 Each piece is handcrafted by our skilled Amish crafters to ensure quality and durability. 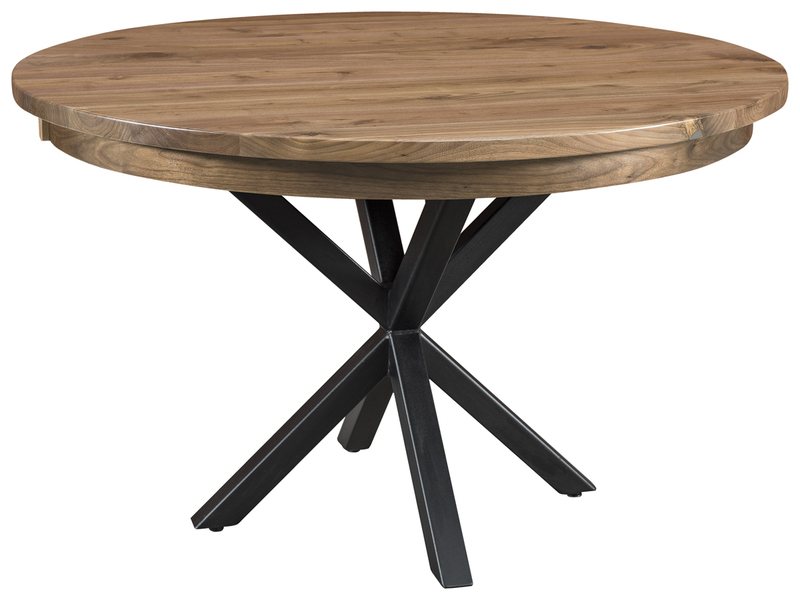 Treat yourself to a versatile, beautiful furniture piece for your home. Order a mission style blanket chest you can pass down for generations today!